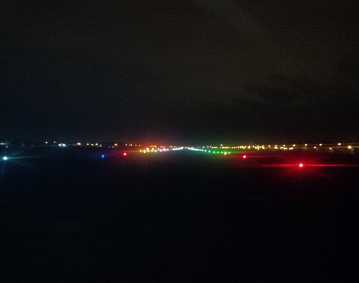 Our full range includes runway lighting, taxiway lighting, approach and papi lighting, as well as taxiway guidance signs. Each product that we offer has been tried and tested to ensure quality. By collaborating with our clients we are able to deliver a product that fits the requirement of each individual project. 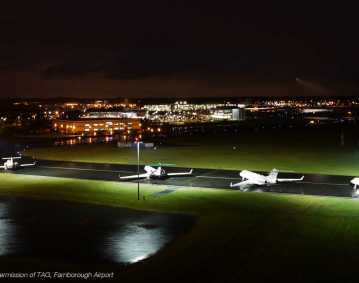 All of our airfield lighting products can be customised, which means each project is unique and designed to meet our clients’ requirements. Due to our vast experience in the field of airfield solutions we are able to create and fully develop a suitable strategy using the best materials and work to our clients’ satisfaction. We deliver lighting solutions globally and our portfolio features some amazing work that we are very proud of. We take pride in only using high quality products, which is why each and every one of our projects is completed to the highest of standards regardless of its complexity. 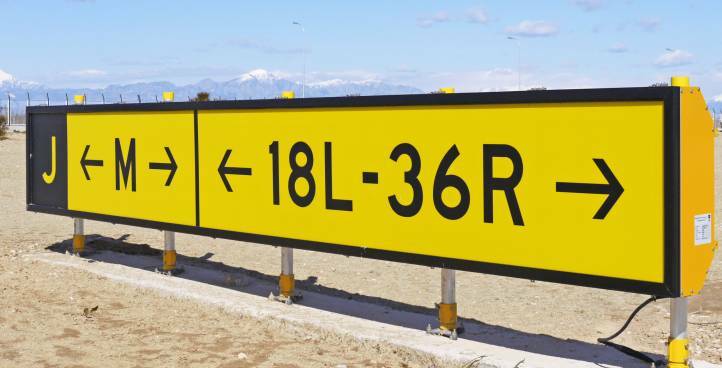 We specialise in airfield and runway lighting CCRs, all of which can again be used within any project regardless of its type. 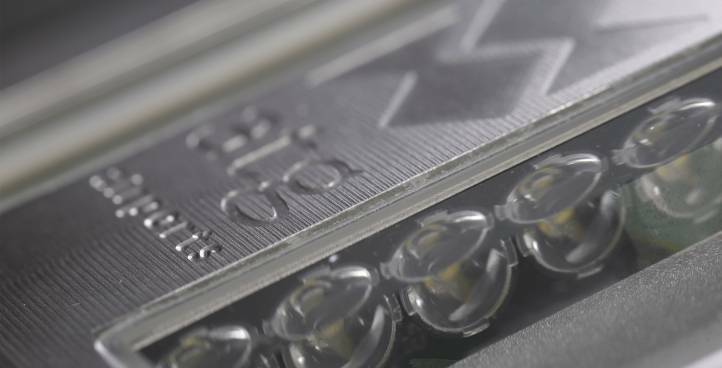 Due to the fact that we thoroughly understand the industry, we are able to offer a product that’s fully developed and offers excellent performance. Our power solutions are designed to the highest possible standard, which is something that’s very important to us. We want to offer our clients a fully rounded service that ensures long-lasting performance and gives our clients peace of mind for years to come. Having worked on various projects across the globe throughout the years, we have a full understanding of industry standards and are able to offer solutions that adhere to them. At atg airports, we strive to constantly improve by listening to our clients and collaborating with them rather than working on projects blindly. 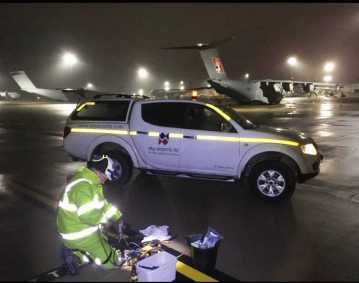 We take pride in our customer service, which is why we are one of the leading airfield lighting solution providers currently on the market. We also offer a wide range of high quality control systems, designed to work as part of any project. 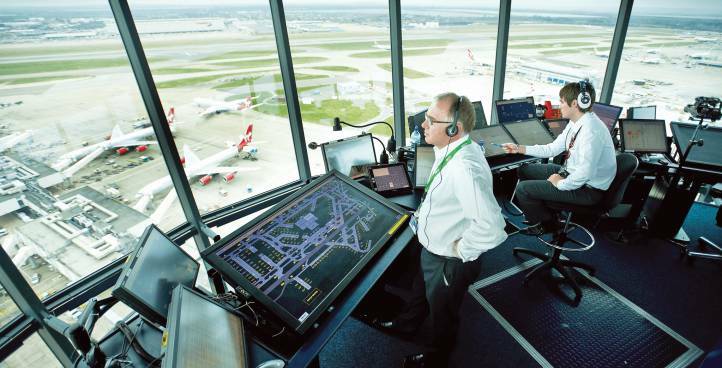 Our range of Airfield Lighting Control and Monitoring Systems ALCMS and Advanced Surface Movement Guidance Control Systems A-SMGCS are designed and manufactured to the highest of standards to ensure long-lasting performance and give our clients peace of mind. 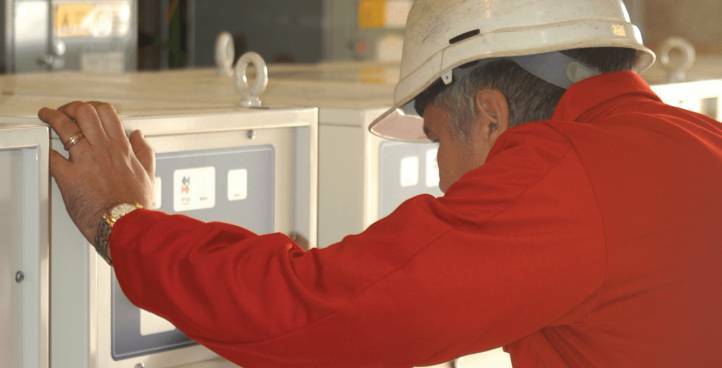 Our control systems can be used within any project regardless of its type or complexity. By designing control systems that are proven to work, we can offer our customers quality and excellent performance. Because we understand the needs of our clients as well as the industry as a whole, we are able to constantly improve our products and better our offering to ensure the highest quality possible. You can browse through our vast portfolio to see for yourself just what our control systems can do and what we can offer you. At atg airports, quality is our top priority, which is why we’re also striving to better our airfield lighting solutions to offer our customers a fully developed product that’s proven to work. Our turnkey solutions are also designed to offer further peace of mind to our customers. By overlooking each project from start to finish we are able to ensure that everything runs smoothly and all of our clients are satisfied with the outcome. We overlook everything from the design process to development and even maintenance to cover all possible areas. 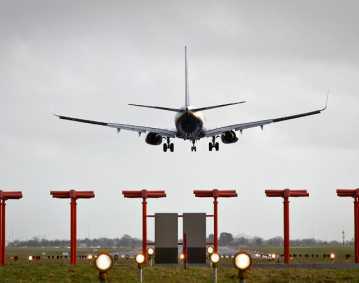 If you are looking for high quality airfield lighting solutions, consider atg airports today and get the ball rolling. Don’t forget to browse through our extensive portfolio of past projects to see just what exactly we are capable of achieving for you. Don’t hesitate – get in touch with us today.